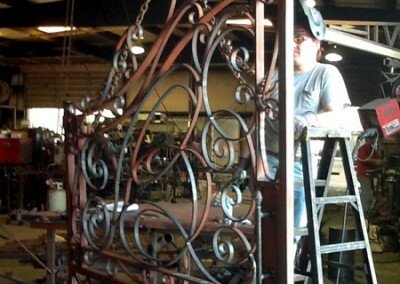 A visit to Mid-South Welding Ornamental Fabricators, Inc. (MSW) at their Memphis, TN location gives customers a unique view of a family owned and operated ornamental metal fabrication shop. On one side of the building you find a showroom that welcomes customers to visit, view, and select elements related to their individual projects. 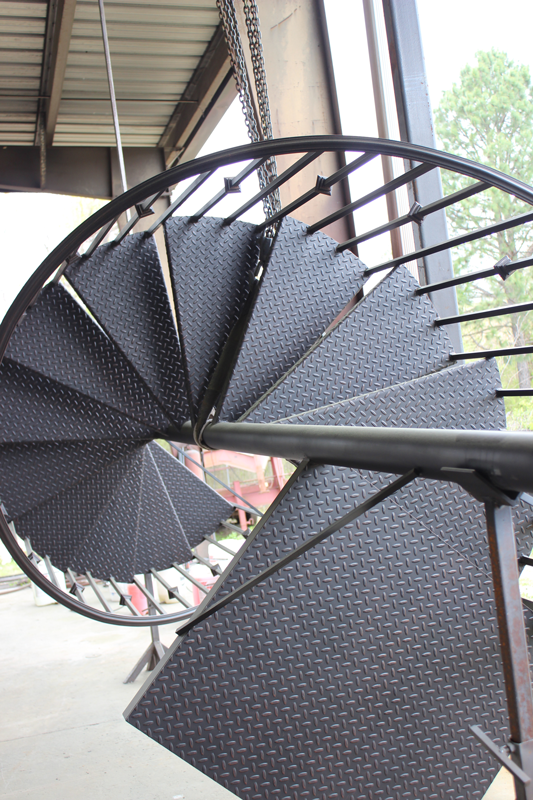 On the other side is a working fabrication and blacksmith shop where customers can view their work-in-progress as talented employees form and weld metal into various architectural elements. 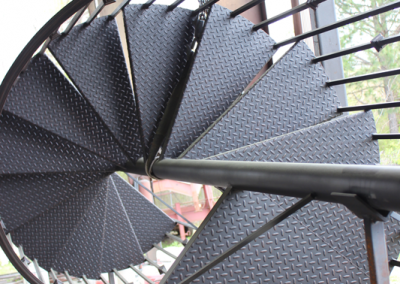 MSW has served the Mid-South for over thirty years and has worked with many area architects, designers, custom home builders, and residential home owners. 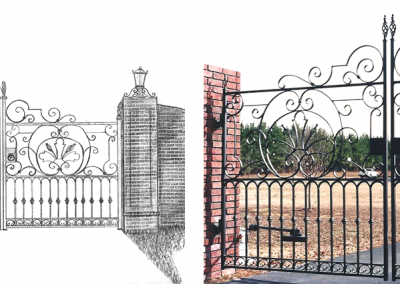 Their work includes entry gates, garden gates, iron fencing, iron railings, and iron furniture, for both residential and commercial construction. 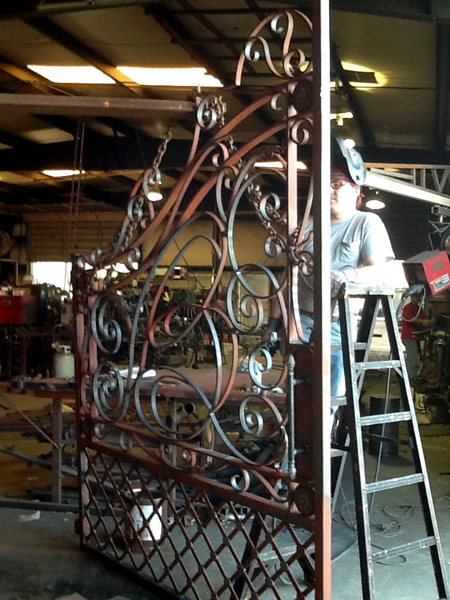 Custom fabrication, repairs, and renovation or replication of antiques, as well as hand-forged iron, are just a few of the additional services offered. MSW is owned and operated by Mark and Roberta Pledge. 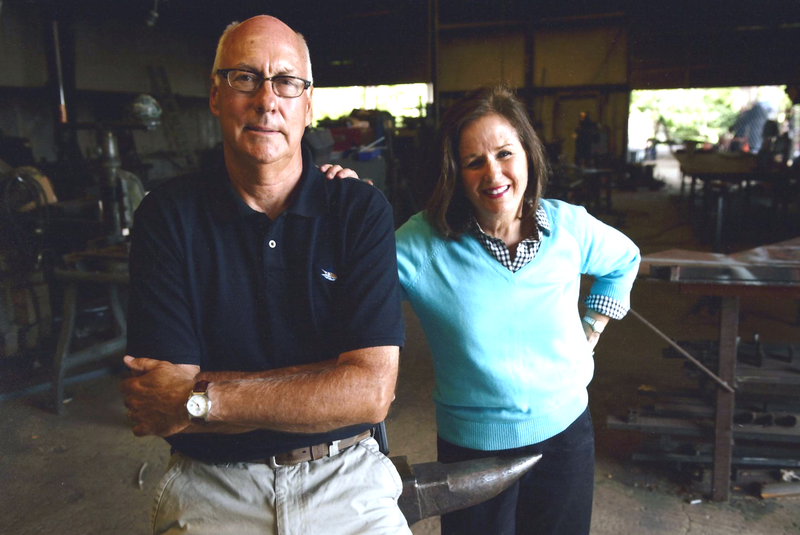 Mark’s background is in sales in the construction business for over forty years and Roberta’s areas of expertise are business management and interior design. 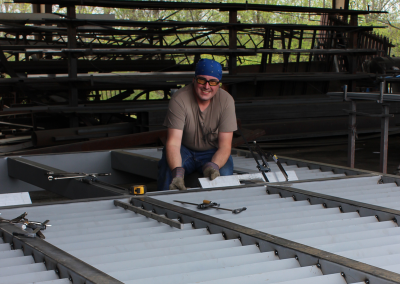 Mark brings to the table the daily in-and-outs of running of the business from sales and customer relations all the way through to project oversight and management. Roberta works alongside him, and especially loves working with customers in design service and development of their products. 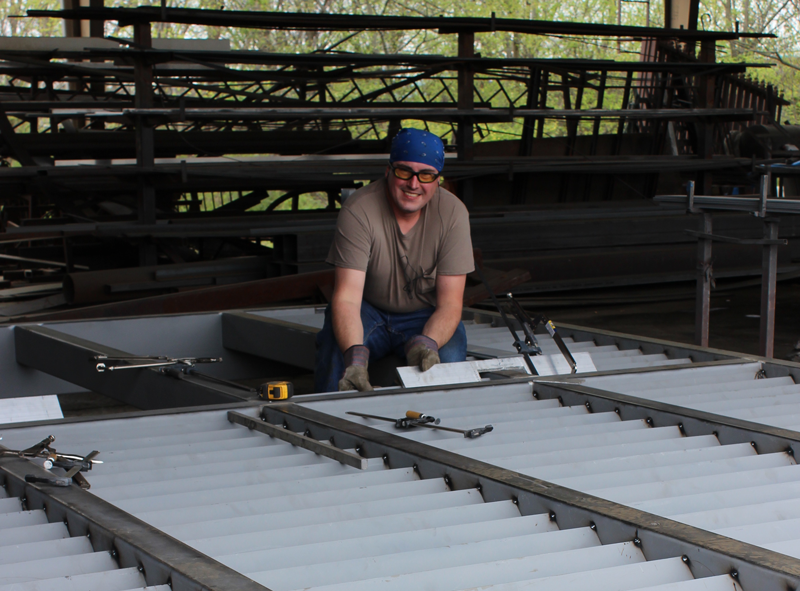 In addition to Mark and Roberta, MSW staffs a talented group of employees, with backgrounds in welding, blacksmithing, painting and installation of fencing, railing, and various architectural products. 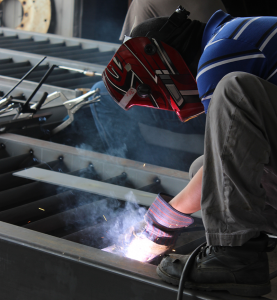 Most of their employees have worked with them for many years and are very well educated in providing the very best product for their customer base. They believe in giving their customers exactly what they want, and work tirelessly to achieve this goal. MSW believes in building personal relationships with their clients in order to deliver pieces that perfectly suit the customer’s individual style and flair.